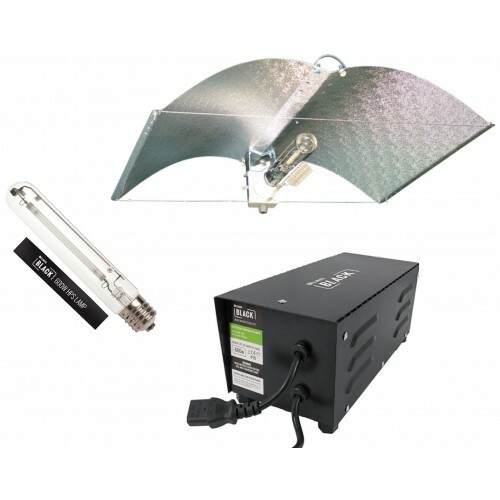 The Lumii Black 600 watt Adjust-A-Wings Grow Light Kits are high quality, glass coated reflectors that direct excess light away from the growth area and allow the right amount of light to pass from lamp to plants whilst reducing heat and saving energy. With a reflective aluminium surface these flexible reflectors allow you to reposition and focus where you want to direct light to your plants to achieve maximum growth and high standard plants. 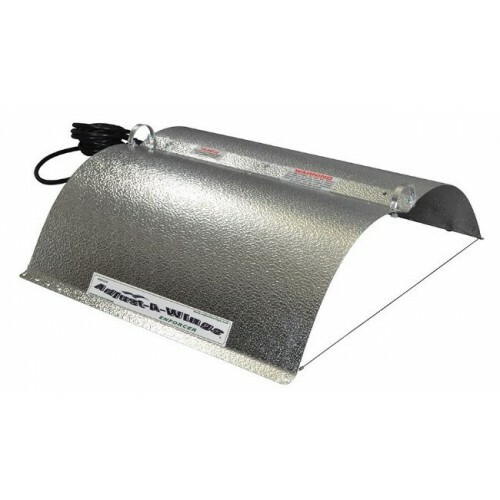 The Enforcer is a low cost and durable reflector wing with an 86% reflective aluminium surface that can increase your crop by 50% and overall growing area by 75%. 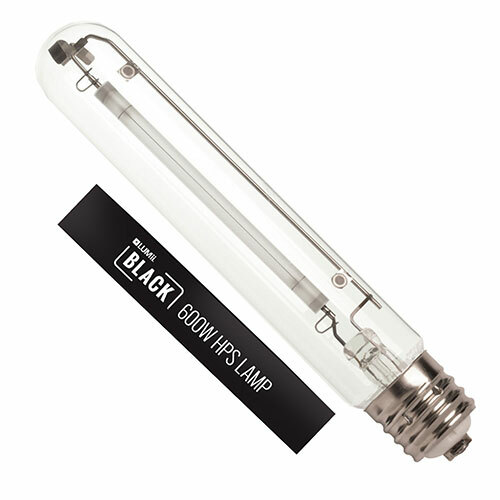 The design allows heat and air to flow freely meaning you can position the reflector in close proximity to plants without the risk of burning or overheating. The Enforcer is a lower cost product suitable for growers who are testing out reflectors with their crop without the commitment of buying a more expensive product such as the Avenger. 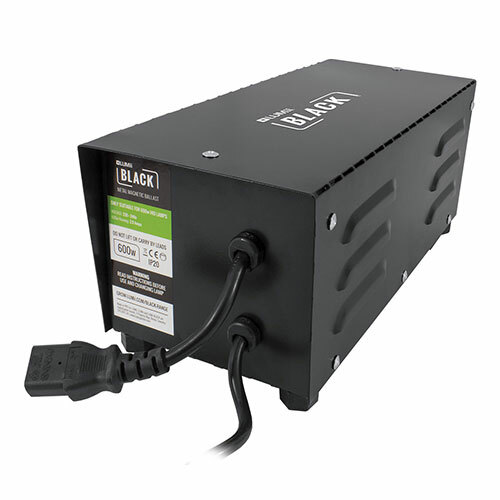 Black Box Contactor/Relay with Timer The Black Box Contactor/Relay Timer range is a professional hea..